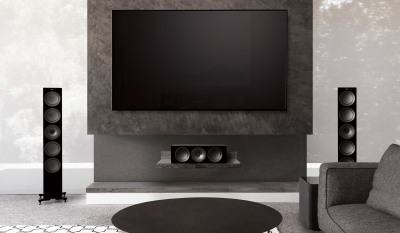 We have the ability to design and execute your high-end home theater dreams. We also have home theaters on display. Please visit our store for a complete design consultation. 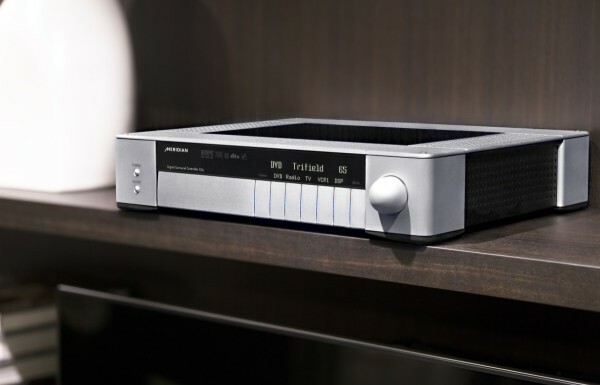 Manufacturers we carry are Meridian Audio, Arcam, Marantz, Lexicon, Theta Digital. 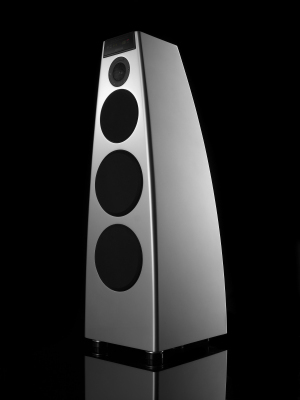 Speakers by Meridian, Wilson Audio, Aerial Acoustics, GoldenEar Technologies, Vienna Acoustics, Sonance, and more. Meridian specializes in building products that perform in theater and music environments. 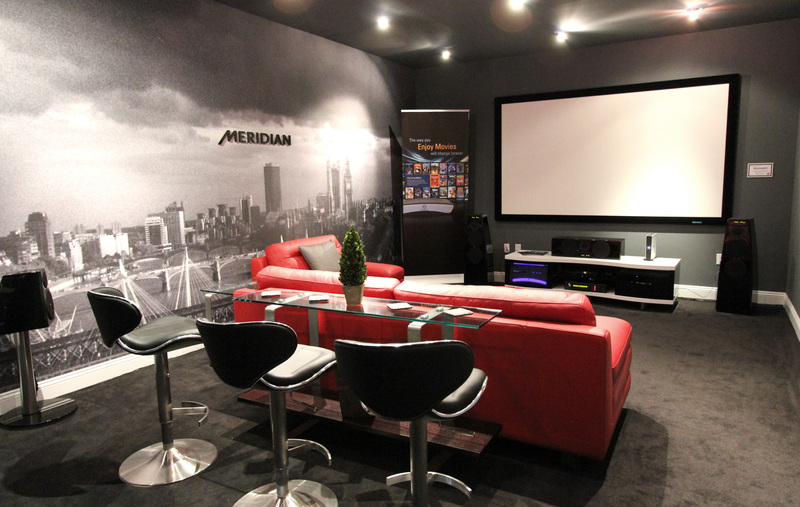 Sunny's and Meridian offer complete, detailed home theater consultations. We measure your room, and present a solution that's as technical as you'd like, complete with ideal SPL levels, viewing angles and projector requirements. 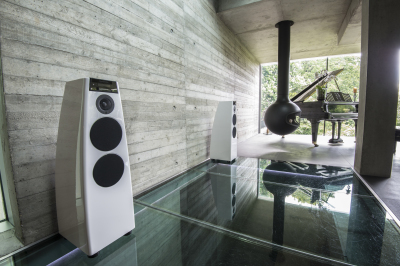 With Meridian's in-wall speakers, the set-up can be as unobtrusive as you'd like. KEF R Series NEW Speakers. 1. 1 pair R-700 Piano Black Floorstanding speakers. Lexicon ZX-7. Retails at $8000.00 Call us for great deals with Processors. 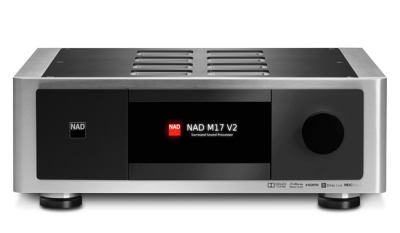 NAD M17-V2 New in box always in stock. 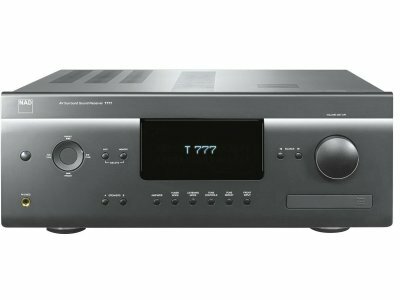 This is a reference Home cinema Processor. The M17 V2 carries on the enviable task of representing NAD’s finest surround sound performance. 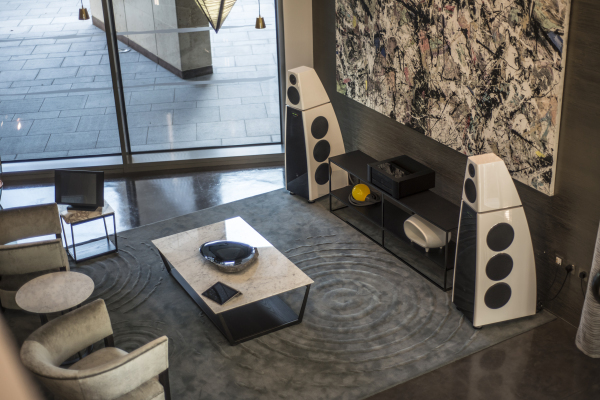 Infinite possibilities await thanks to the M17 V2’s most impressive feature, Modular Design Construction (MDC), NAD’s proven method for preventing premature obsolescence. Dolby Atmos® and DTS-HD™ Master Audio combine with Dirac Live® Room Correction to deliver hyper-realism that captures every dimension of a performance. Add bit-perfect 4K UHD video processing and the M17 V2 delivers the most accurate sound and image experience you’ve ever had. The M17 V2 is second-to-none in terms of flexibility and up-to-the-minute digital technology. 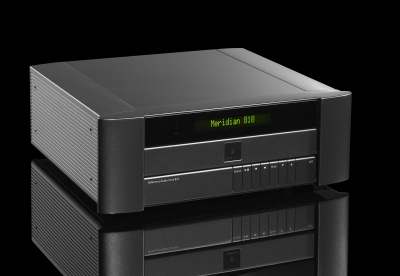 Meridian Audio's G65 Processor great for Theaters and 2 Channel Audio. 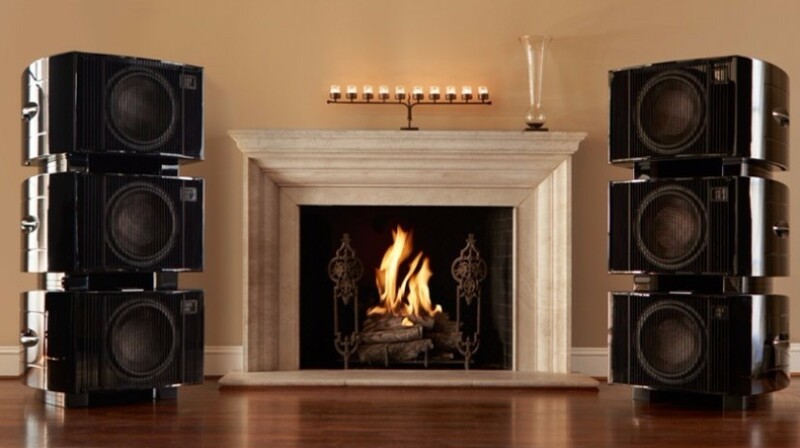 We at Sunny's have the G65 on display with the 5200SE speakers and the 5200HC Center channel. Here are a few points that make this processor so compelling now that the price has been reduced to $5000. 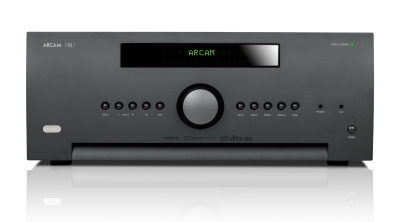 · Amazing DAC technology – This is the best DAC we make outside of the 800 series! · Studio quality ADC’s which allow us to make the most of any analogue signals. · Balanced digital in via the Speakerlink connector for MS200, MS600 etc. · True balanced analogue outputs for no loss of quality. 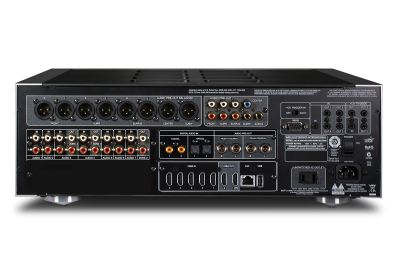 · Ability to power MS200 via Speakerlink, giving the same performance as connecting the MS200 to the Prime Power Supply! · Glass and Aluminium/alloooominum construction – Is there a cooler looking design? And, lastly, it can make an excellent two channel pre-amp as well! So do not think of the G65 as a surround-only product. Some Great ideas on making Meridian G65 Based Cinema systems. 1. G65 Retail Price $7000. Now on special promotion for a limited time at $5000. HD621 Video processor $3000. now on special promotion at $2000. Atmos, Dirac live and plenty more. The 525 and 650 are designed for in-ceiling and in-wall use. Solidly constructed of a marble-infused polymer, the unitized structure actually has the extraordinary high-definition wide-dispersion driver built as an integral part of the frame/flange construction in order to minimize their footprint. The driver motor structures and cone/voice coil assemblies (5.25" in the 525 and 6.5" in the 650) are based on those utilized in GoldenEar’s Tritons and Aon speakers. Of course, both also incorporate the GoldenEar High Velocity Folded Ribbon (HVFR™) tweeter and a complex crossover to perfectly blend the drivers for superb performance. The 525s and 650s come standard with a round, paintable MagneLock™ grille and there is an optional square grille available. Special attention has been given to achieving wide sonic dispersion that is so important in distributed audio systems. The tweeters twist and pivot to optimize performance and a high-frequency equalization switch allows precise matching to any environment. This is audio furniture that doesn't look too technical but still serves to isolate components and keep them ventilated. They are available in a huge range of styles and sizes. 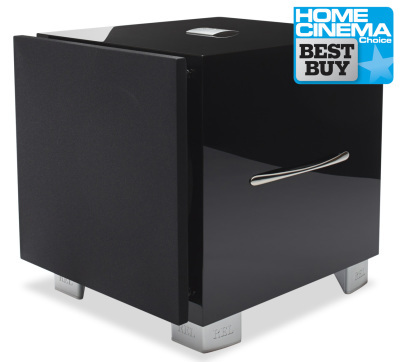 You are sure to find the Salamander audio stand to suit your home.